An inline water filter is installed directly onto your cold main water line, delivering perfectly crystal-clear filtered water throughout your house and appliances without the need for any external attachments or devices. This style of filter is like other under sink filter models but does not require an additional tap on installation. They are regarded as popular, reliable, and inexpensive options. Inline Filters: Are They for Me? There are some considerations you should take into account when deciding whether an inline filter is suitable for you. By understanding the filter’s capabilities (and limitations), you can determine whether it’s suitable for your lifestyle and needs. Installs directly onto main water line: Inline filters are attached directly to your cold-water main, meaning there is no need for an extra tap or for any external attachments. Durability: While inline filters do have a shelf life (meaning they must be replaced entirely at some point) they are often designed to last. Some models can last for 12 months. Small and hidden: Designed to attach to main water lines means that inline filters need to be small enough to adapt to small spaces. As an under-sink model, they are very compact and will not take up much space. Multiple uses: Small and compact, inline filters are versatile and can be employed in various locations and on different taps—motorhomes or boats, for example, or even fridges and water coolers. Lower costs: Inline filters are noted for their fair prices, especially when compared to other under-sink models. Suitable for low-flow setups: No need to worry about low water pressure! Inline filters work well even in low-pressure environments, adding to their versatility. Could be difficult to install: Seek the help of a plumber if you are unsure of your installation capabilities. Single-stage filtration: The majority of inline filters will only have a single filter process, meaning the quality of filtered water may not be as great as other multi-stage filter options. Has a shelf life: It must be completely replaced. There are no replacement parts; the entire unit will need to be swapped out once it’s . Single point of use: Inline filters need to be installed directly onto the main water line, meaning you will become restricted to that single point of use. If you require filtered water across multiple taps or locations, you will need to install multiple inline filters. Filtered water certainly looks and tastes better—something many would highlight as the winning argument—but what are the other reasons for drinking cleaner water? Can having a quality filter in place lead to some highly desirable effects? 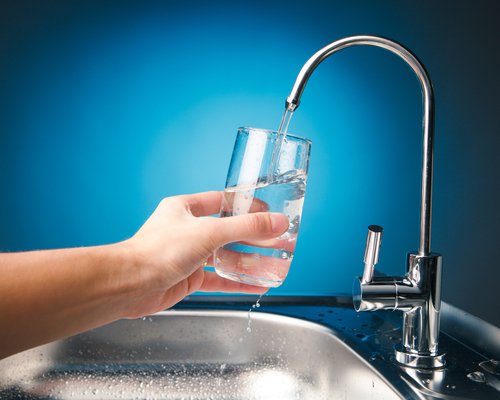 Reduced contaminants: The largest argument against unfiltered tap water is the risk of contaminants. In most developed countries, tap water is recycled, cleaned, and very safe—but there cannot be a 100% guarantee that it is entirely pure when it comes out of your tap. Unfiltered water has been found to contain toxins and pollutants. Reduced minerals: While the level of minerals in tap water is closely governed and is well under dangerous levels, there is no final method to reduce these down further without the aid of a filter. 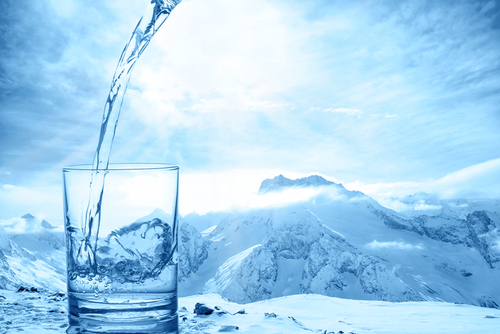 Higher levels of minerals, such as iron or calcium, can affect the water’s color and taste. 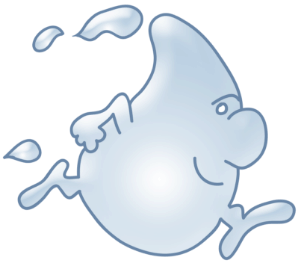 Reduced chlorine: Most tap water will have been purified with chlorine by the municipality. Chlorine in your water, at these levels, is not dangerous but can lead to a slightly unpleasant taste. 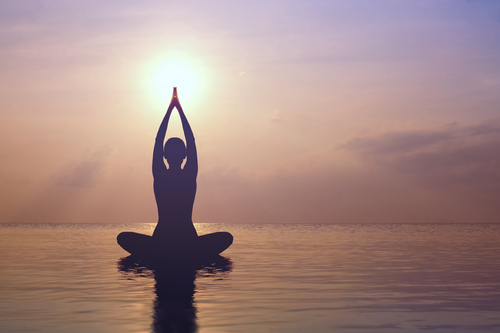 Overall better health: By reducing the bad stuff, you are getting more of the good stuff! Cleaner water could reduce the risk of cancer and gastrointestinal diseases, as well as boost the immune system, particularly in children. Inline water filters can be a terrific addition to your water supply. At a lower cost than other under-sink filters currently on the market, inline filters offer a robust solution for your water filter needs. Increasing the quality of drinking water is an important consideration for many people. To this end, utilizing inline filters can be an excellent method for drawing good, clean water directly from your faucet with minimum hassle. Inline filters have the bonus of working fantastically in areas with low-pressure flows, such as in motorhomes.